For 2nd time in Spain, discover an independent, artistic and technical competition that allows everyone to come and express himself/herself on stage. This competition is a project of Pole&Dance Mallorca supported by independent sponsors for the development and promotion of pole dance. Our goal is to introduce pole dance into mainstream dance and sports in Spain, positioning it as a new sport – promoting healthy lifestyle. 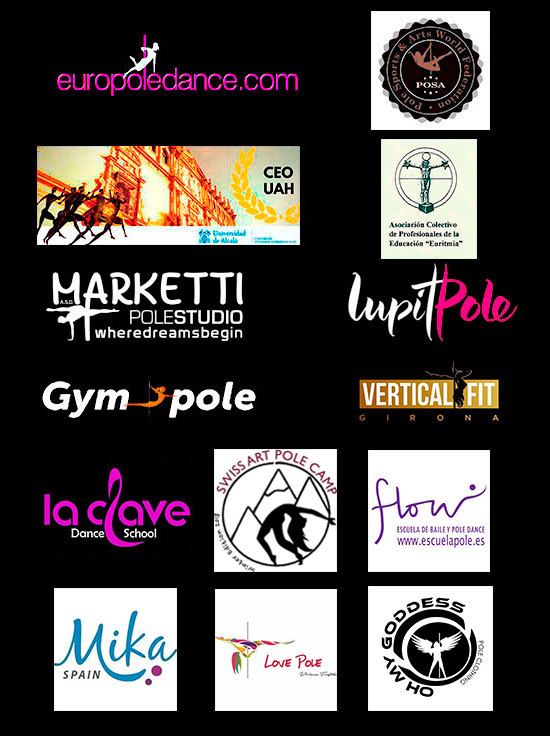 Organization of championships, workshops and other sports events dedicated to pole dance and fitness. Promoting pole dance as a sport in Spain and Mallorca. Create a partnership with professionals in pole dance around the world.